Heirloom Tomato Cobbler: Yes, that's correct. After all, tomatoes are still a fruit! This is a great savory side dish, and an excellent use for tomatoes that may be a tad past their prime. 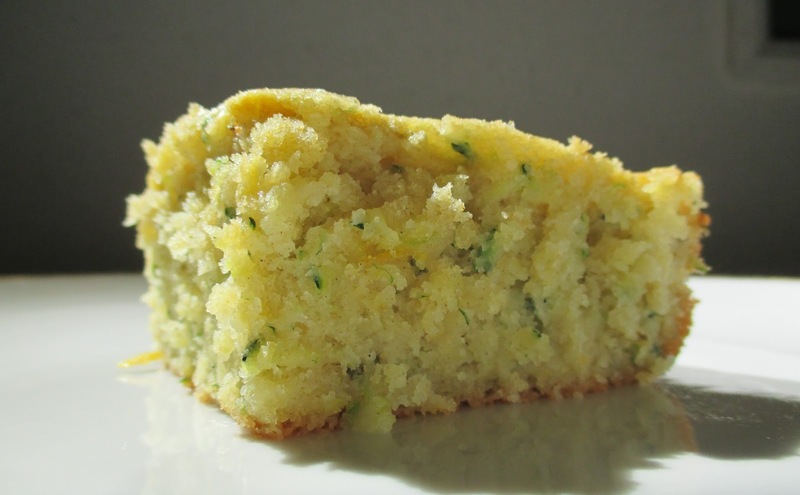 Lemon-Rosemary Zucchini Bread: Instead of heavy spices, this zucchini bread uses flavors you might associate with lots of sun, gentle breezes, and breathtaking views of the ocean. Summer Fruit Cobbler: the sweet version of cobbler you grew up with, and the simplest version of cobbler I know. Homemade Ice Cream: sinfully easy, and no special equipment needed! 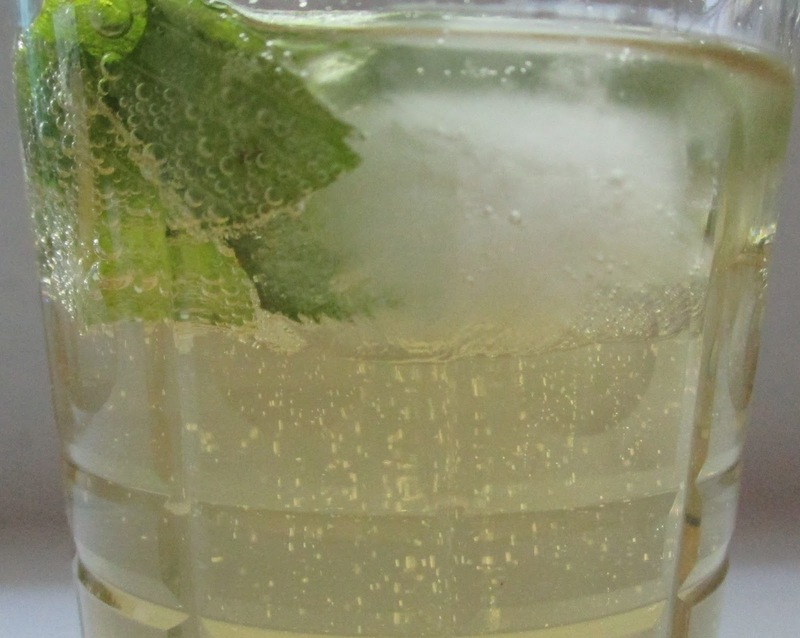 Ginger Beer Highball: Crisp and refreshing, perfect at the end of a long Summer day. 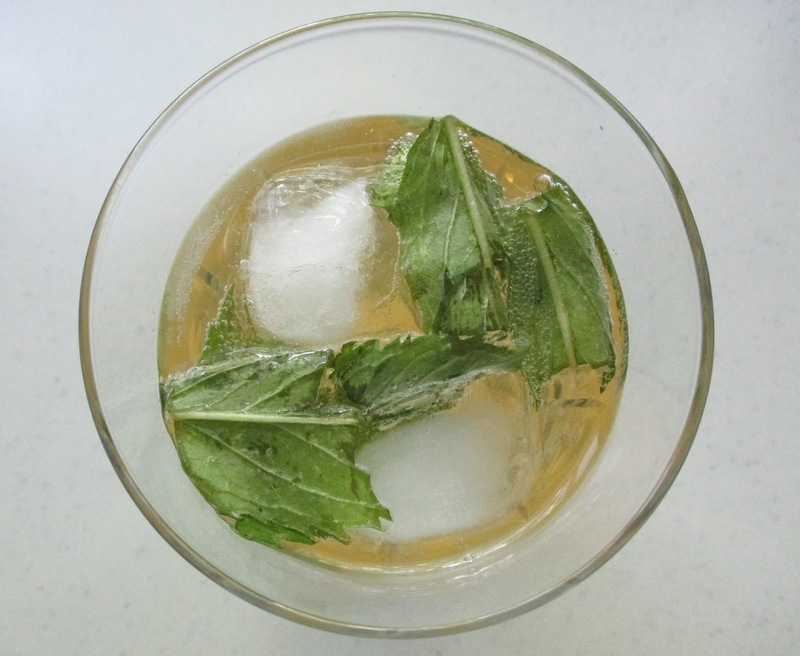 Roughly tear mint leaves and place in the bottom of your glass. Add whisky and let steep for a few minutes (if you want to muddle the mint leaves in the whisky, that would be fabulous). Add ice, top with ginger beer, and serve. Easy - and refreshing! Notes: The ginger beer may seem too sharp and fiery for warm weather, but it really is the perfect thing on a hot day. Make sure it's completely chilled before using. If you can't find or don't like ginger beer, of course use a good ginger ale in its place.